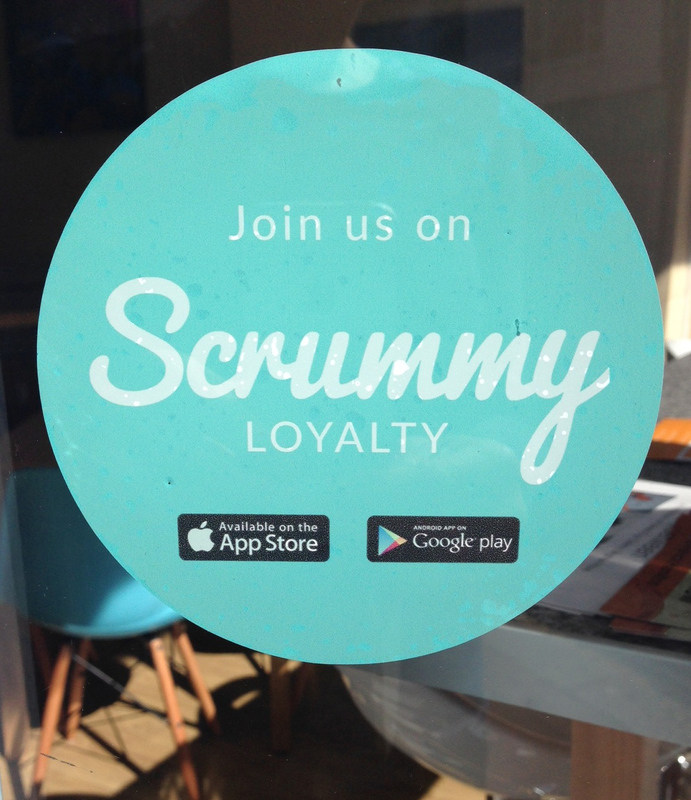 Very excited to now be part of the Scrummy Loyalty App club. As an alternative to our rewards card that we stamp every time you buy a hot drink, you can now download the Scrummy app (for free) on your smart phone. Of course, our card version is still available as well. The choice is yours.